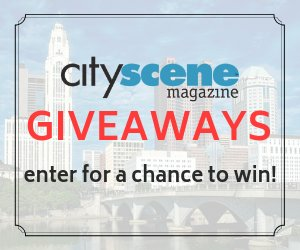 This October, central Ohio residents will be able to go look at artwork in a complete stranger’s living room. That stranger is Brian Williams, one of the artists participating in the first-ever Columbus Open Studio and Stage. As part of the citywide event, artists will open their studios up to the public for two days. Participating artists range from people like Williams, who pumps out his animal-inspired illustrations from the living room of his house, to Anita Dawson, a painter and professor emeritus of fine arts at the Columbus College of Art and Design. For Dawson, Columbus Open Studio and Stage is an opportunity for people to become more familiar with the process of making art. In addition to 20-plus artists’ studios, Columbus Open Studio and Stage will offer behind-the-scenes tours of some of Columbus’ most well-loved theaters and venues. “We wanted to show a behind-the-scenes look at actual artists. 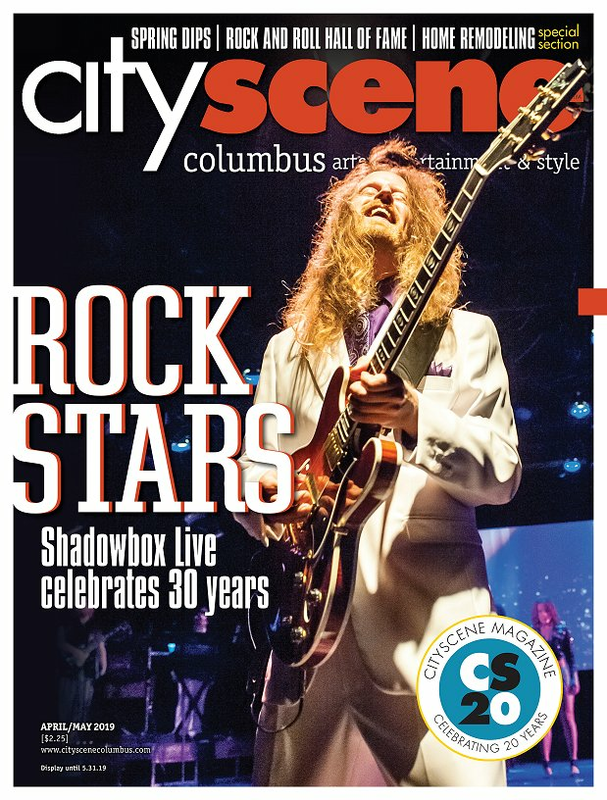 We appended that to include literal behind-the-scenes with the stage tours,” says Jami Goldstein, vice president of marketing for the Greater Columbus Arts Council (GCAC), one of the organizations coordinating the event. Spaces available for backstage tours will include the Lincoln Theatre, Ohio Theatre, Palace Theatre, CD102.5 Big Room Bar, Shadowbox Live, Express Live! and Short North Stage. Community programming will take place at Cultural Arts Center, Upper Arlington Concourse Gallery, Wild Goose Creative, Transit Arts, Glass Axis, Feverhead and the Vanderelli Room. Organizers Lisa McLymont, Amy Leibrand, Catherine Bell Smith and Stephanie Rond approached GCAC about coordinating a studio tour. A similar tour has seen great success over the course of 10 years in St. Louis. The tour will be largely self-guided. Attendees will be able to access information about the available spaces online, including samples of participating artists’ work and artists’ statements, as well as locations of all of the studios. “(Attendees) will be crafting their own experience at their own pace,” says Goldstein. Attendees’ experiences will be unique for each studio. Illustrator Brooke Albrecht hopes to demonstrate two different kinds of work that she does. Dawson is also excited about being able to share her working environment with the public. Dawson is optimistic about the impact the tour will have on Columbus’ arts community. Columbus Open Studio and Stage will take place October 8-9. Tickets and further details are available at www.columbusopenstudioandstage.com. Athnie McMillan-Comeaux is a contributing writer. Feedback welcome at gbishop@cityscenemediagroup.com.